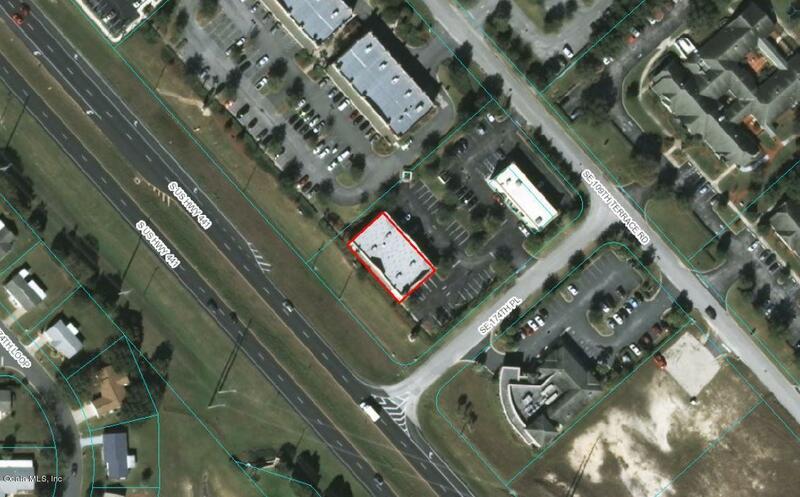 6,000sf retail/office building with frontage along US Hwy 441 with great visibility. 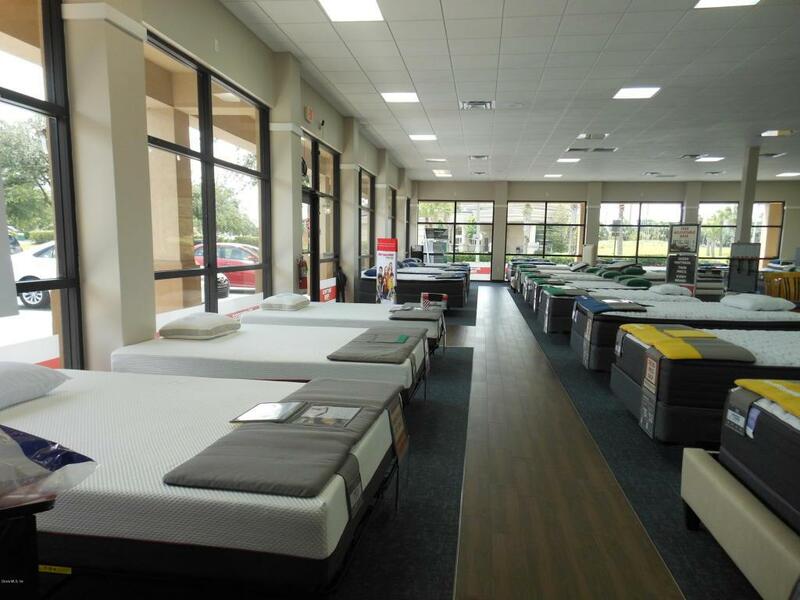 Formerly Mattress Firm, open showroom with storefront glass on three sides of the building, small storage area and two restrooms. Easy egress and ingress off of US Hwy 441 on SE 174th Place Road. ~35 parking spaces. Zoned B2, Marion County Parcel ID #6200-104-201. 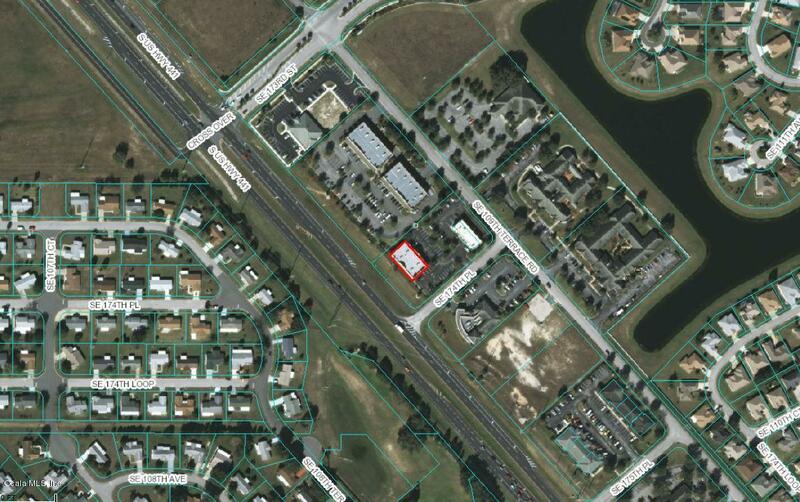 Property is less than a mile north of The Villages. 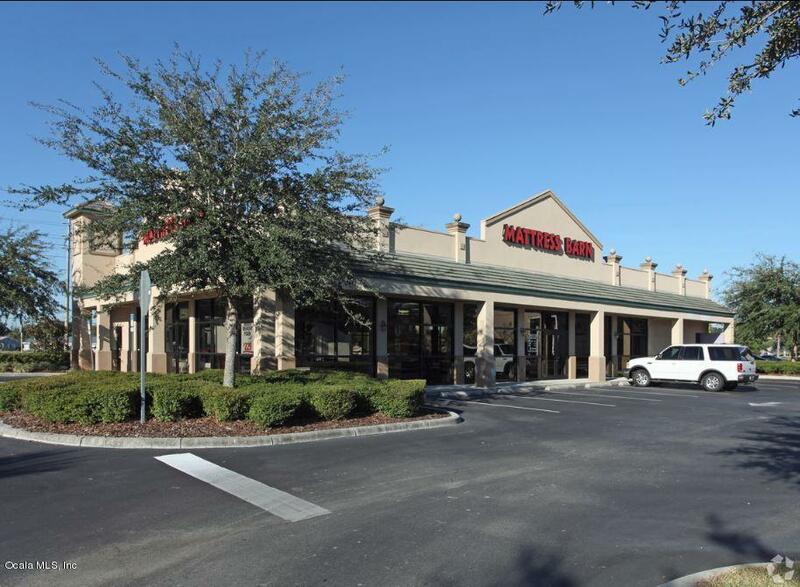 Seller Financing Available.